Foster-Schmidt Dance Academy Performed at the DSAA Buddy Walk! 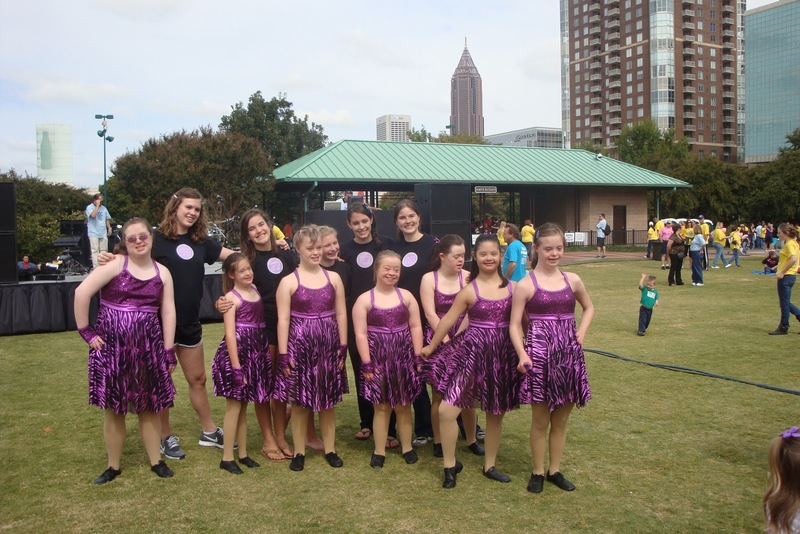 This past weekend some of our dancers from the Foster-Schmidt Dance Academy for Down Syndrome performed at the DSAA Buddy Walk. 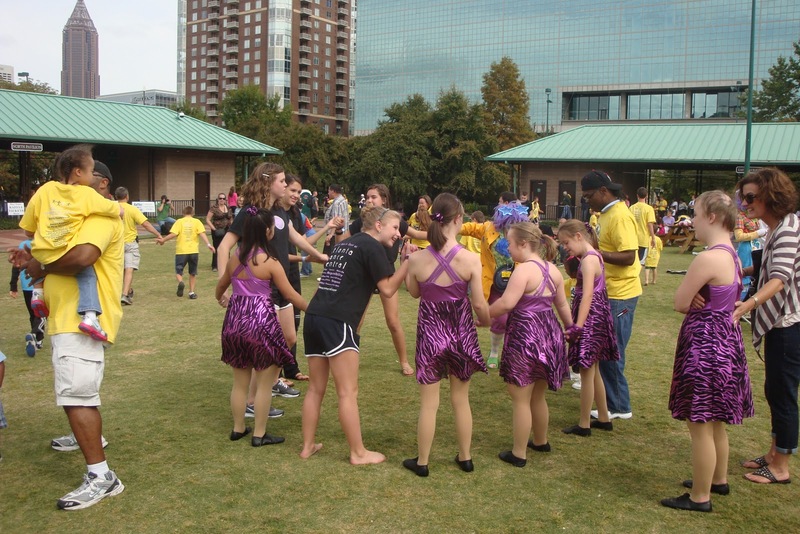 We all gathered in Centennial Olympic Park, in Atlanta, and performed “I Want Candy” from Atlanta Dance Central’s May recital. 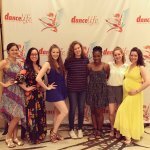 Congratulations to all of the dancers who performed, you did an amazing job! 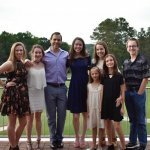 For additional information about the Foster-Schmidt Dance Academy for Down Syndrome, please visit our website! 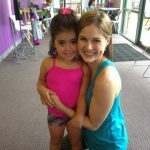 Previous Post: « Student of the Week: Ally Hayworth!